Ple ase join us this morning to honor, to remember, and to reaffirm our commitment to account for all who served. 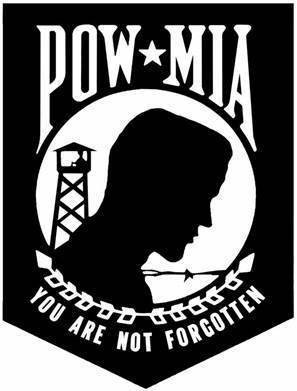 Due to today’s weather, the POW/MIA Remebrance Day commemoration has been moved indoors to the County Administration Building, located behind the County Courthouse at 10 Elizabethtown Plaza. The remembrance ceremony will take place in the Freeholder Meeting Room on the 6th Floor at 11:15 this morning, Friday September 14. For more information, call the Freeholder Board at 908-527-4219.